No Fee Real Estate. When you hire Jay to represent you to buy a home, he works at absolutely 100% No cost to you. Any commissions Jay earns will be paid directly by the sellers and not you, the buyer. You, as the buyer will not have to pay for Jay’s expert services. Jay represents only you as the buyer and will look out for your best interests as your fiduciary agent. Jay will do all of the leg work for you to find and purchase your new home. No Fee Real Estate. Jay will make the home buying process simple for you and represent you as the top rated local real estate agent! You will not receive better service anywhere when you work with Jay. He always has his client’s best interests at heart and will work 24/7 to make the home buying process absolutely simple and painless. 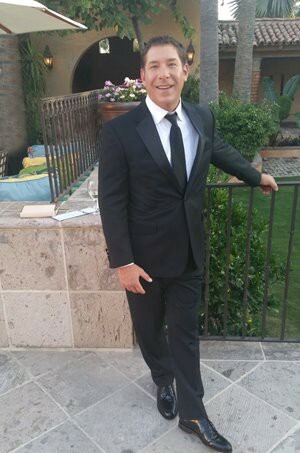 Jay is consistently Voted The Best Local Phoenix Real Estate Agent. Believe it or not, Jay is always available so you can now have a top rated No Fee Real Estate Agent working for your best interests!